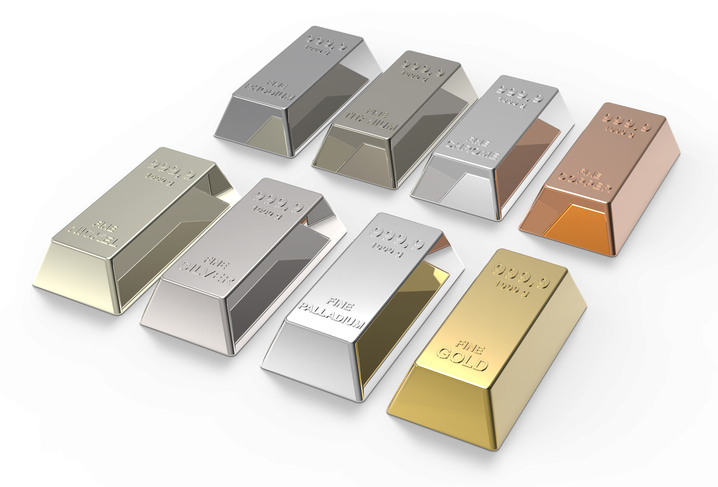 Precious metals exchange traded funds have experienced a wild swing over the past few months, but strong fundamentals could help the asset class maintain its forward momentum. ETF Trends publisher Tom Lydon spoke with Steven Dunn, U.S. head of Distribution at ETF Securities, at the Inside ETFs conference that ran Jan. 22-25, 2017 to talk about the precious metals market and differing characteristics that each of the metals show. For instance, Dunn pointed to the rising inflation. Precious metals traditionally do well in inflationary environments as the hard asset acts as a better store of wealth, compared to the weakened currencies. “The underlying fundamentals for the metals across the the board are really good,” Dunn said.